As an industry leading inspection company in Omaha, Bulldog has the expertise and experience to ensure you receive a comprehensive and accurate inspection. Call us today! 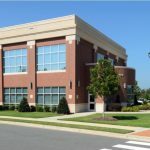 When it comes to buying commercial real estate, it's extremely important to make sure your potential investment property is structurally safe; inside and out. 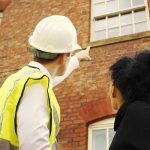 You do not want to be surprised with issues that could arise AFTER you’ve already invested in the property. Issues that could ultimately cost you thousands upon thousands of dollars. Bulldog Inspection of Omaha, NE is an experienced and professional service that specializes in commercial property and home inspection. We use a thorough and proprietary documentation method that goes over every minute detail of the property. When using our inspection services, you can rest assured knowing that every detail of the property will be examined and documented in an all-inclusive, comprehensive report. This gives both the buyer and seller confidence in moving forward with the sale. Included with our inspection we will examine everything from the foundation to the roof. We evaluate things like plumbing, electrical configurations, insulation, attics, heating, venting, air conditioning, doors, walls, ceilings, floors and windows to name just a few. 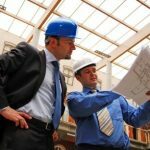 In fact, our commercial building inspector assigned to your property will have a checklist of over 1600 items to examine! 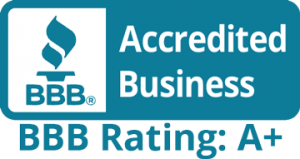 One thing that really sets us apart from other commercial building inspection services in Omaha is that we are members of both ASHI and NACHI. And we are also the only business that uses a five point inspection process on every property we inspect. This includes all heating, venting and cooling systems, plumbing, foundation, roof and electrical. 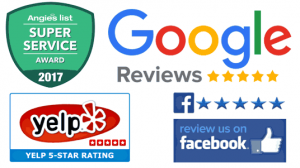 We have served the Omaha metro area for over 20 years and have performed thousands of commercial and home inspections during that time. We are state licensed, certified, insured and bonded and offer an extremely efficient, fast and affordable process to everyone.